Save Your Military Marriage Before It’s Too Late! Myra and I started our military journey together and we finished it together. We are committed to ensuring that no couple is left behind. To join us click the button below to register today before prices go up! 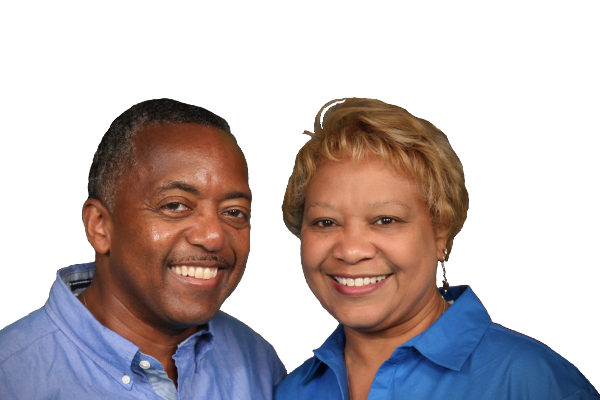 Life M8Z Life Coach, Marriage Enrichment, and Relationship Mentors assists committed couples / partnerships, engaged couples, couples thinking about marriage, married couples, and couples preparing for their next marriage.